The government has promised to invest an annual £85 million (€121 million) in the BBC’s digital, TV and radio services as part of the Strategic Defence Review. 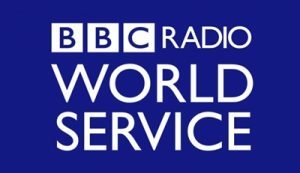 It marks an about-turn for policymakers, which is 2010 ended the tradition that the BBC World Service should be funded through foreign office grants, rather than the Licence Fee. Previously, the BBC had been on the receiving end of a £253 million grant. Its partial restoration comes in return for the expansion of services North Korea, Russian speaking areas, the Middle East and Africa. The emphasis will be on digital and video, rather than radio. Although the government is directing the areas it wants the BBC to broadcast to, editorial control will remain firmly with the BBC. Director-general Tony Hall welcomed the announcement as “fantastic news”. The BBC is looking to expand its global reach from the current 300 million to a new target of 500 million. 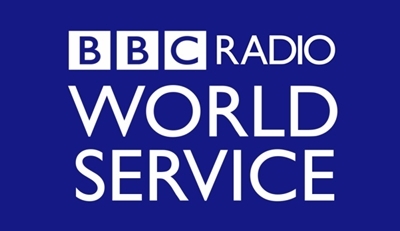 The operation is separate from the commercially run BBC World News.